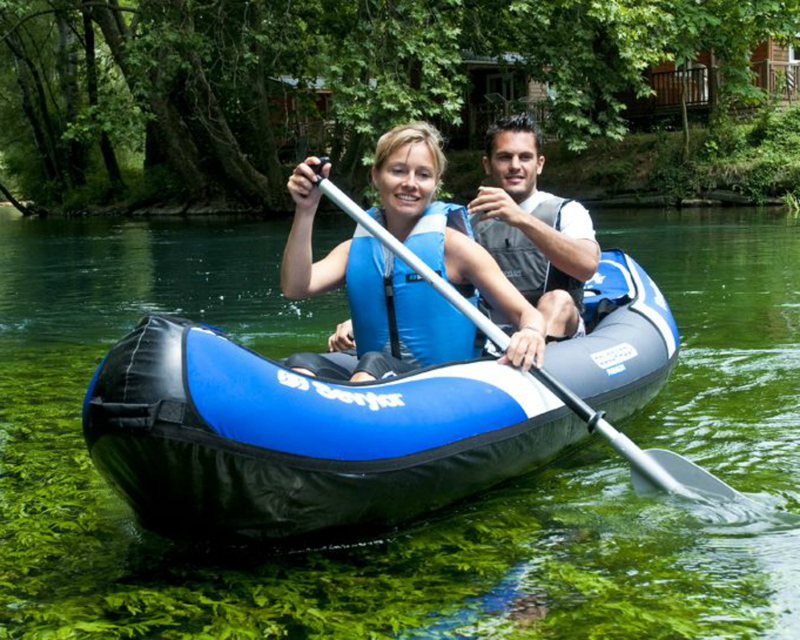 Relaxing on the lake while taking in gorgeous mountain views or for the experienced paddler, navigating the river - there is no better way to enjoy a day in Pagosa Springs than paddling an inflatable kayak! Pagosa Mountain Sports will get you ready for the water. Please feel free to bring your own paddle, PFD and helmet. Our staff will happily suggest a paddling spot if you are not familiar with the area!
. 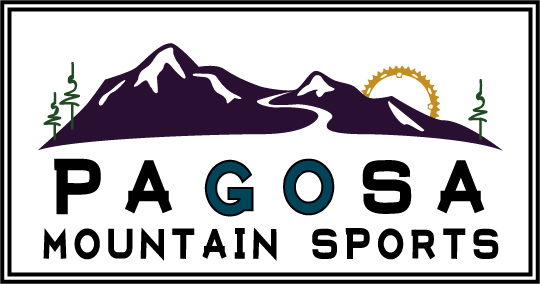 Joining a Pagosa Mountain Sports event? Call (970-507-7886) or email (info@pagosamountainsports) us to inquire about availability and special pricing! A valid driver’s license and credit card are required to rent. To expedite the rental checkout process, print and sign the Pagosa Mountain Sports Waiver. Online bookings must be made 9 or more hours in advance. Please call Pagosa Mountain Sports (970-507-7886) if you would like to reserve a rental less than 9 hours in advance of your arrival at the shop.